The Parliamentary Assembly of the Council of Europe (PACE), a prestigious human rights watchdog, recently voted to hold European national governments to account for their involvement in drone strikes. The decision was taken in the PACE chamber in Strasbourg (France) on 23 April 2015. I was present in the public gallery, observing the proceedings on behalf of QCEA. 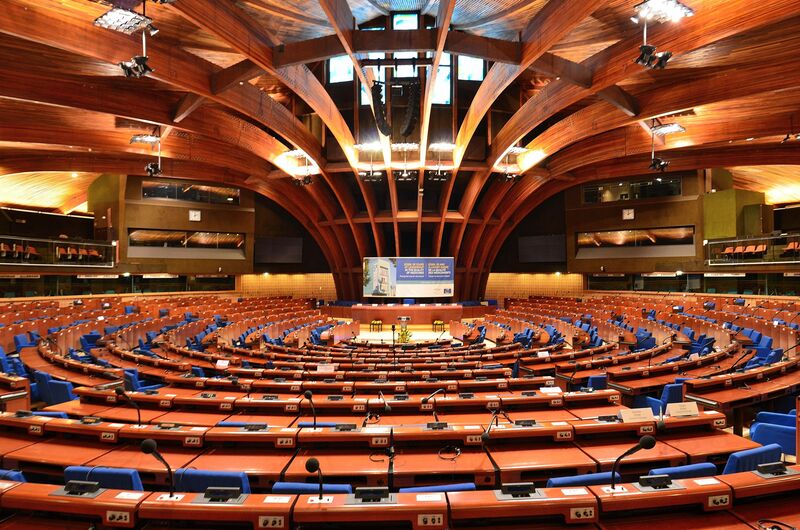 PACE (which must not be confused with the European Parliament) consists of members of the national parliaments of the forty-seven European countries that make up the Council of Europe. The Council of Europe — which is entirely separate from the EU — is a European international organisation that promotes human rights, democracy, and the rule of law. Almost every country in Europe is a member of the Council of Europe, including all twenty-eight EU Member States, as well as countries such as Russia and Switzerland that are not members of the EU. PACE meets in Strasbourg four times each year to consider issues of significance to Europe as a whole, particularly human rights issues. While PACE is not itself a parliament (it cannot pass laws), the fact that it is composed of national parliamentarians from forty-seven countries gives it influence. PACE has an important role in holding European national governments to account, and in ensuring that they measure up to European human rights standards. Last Thursday PACE considered a committee report on armed drones — remote-controlled flying robots that carry weapons. The report, written by Spanish senator Arcadio Díaz Tejera, expressed concern that armed drones make it easier than ever for governments to resort to violence. With armed drones, a government can launch aerial attacks by remote control, without sending members of its armed forces out to the front line. According to the report, the ease with which governments can deploy armed drones has led to a disregard for the rules of international law intended to place limits on the violence of war — including the rules designed to protect civilians. The use of armed drones is therefore a threat to the most basic of all human rights: the right to life. The three main users of armed drones are the governments of the US, the UK, and Israel, all of which use armed drones against Islamist militants in the Middle East. The report singled out the US government for criticism, but also accused a number of European governments of complicity in US human rights violations. The report described how the US carries out so-called targeted killings, where drone operators attempt to assassinate suspected militants far away from any battlefield. (The term “targeted killing” is misleading. 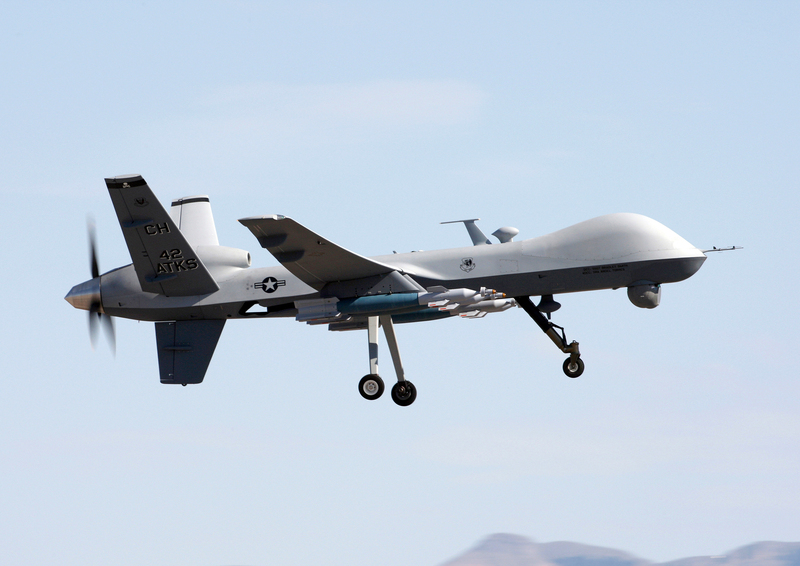 In practice, these drone strikes kill many more civilians than militants.) Also mentioned were so-called signature strikes, where the US attacks unidentified people on the basis of vaguely defined “suspicious” behaviour — behaviour that may consist simply of congregating with others in a group, or of being a military-age man in a place where there are many militants. “Double-tap” drone strikes — where the US attacks people who are trying to rescue the people injured by a previous drone strike — were also criticised in the report as being indiscriminate. So far as the responsibility of European governments was concerned, the report referred to how the Danish intelligence service had worked together with the CIA on an illegal drone assassination, and how German and Dutch intelligence had provided the US with data relating to phone calls — data that may have helped the US with the targeting of drone strikes. The report also mentioned the UK government’s provision of intelligence to the US. The US and UK governments are known to work closely together on both intelligence-sharing and drone strikes, but the details of their collaboration are secret. After Arcadio Díaz Tejera had presented his report to PACE, the discussion in the chamber ranged over a number of issues. The points covered included the high number of civilian casualties of drone strikes; the psychological effects of extended armed-drone campaigns on civilian populations; the role of Ramstein Air Base, a US military installation in Germany, as a drone control base, and the possible complicity of the German government in this; the dangers of blurring the distinction between law enforcement and warfare; and the difficulties that military secrecy causes for any attempt to make national governments accountable. At the end of the debate, PACE voted overwhelmingly to endorse the report’s conclusions, with parliamentarians of all political colours uniting in support of the report. PACE asked the Secretary-General of the Council of Europe to make formal enquiries of European national governments, holding each government accountable for its behaviour. Finally, PACE voted to refer the matter to the Committee of Ministers of the Council of Europe, a body consisting of representatives of the national governments of the forty-seven Council of Europe countries. The final vote was carried by a majority of fifty-five in favour to one against, with one abstention. PACE’s near-unanimous decision increases the pressure on European national governments to reconsider their policies on armed drones. It is significant that PACE has chosen to highlighted the complicity of European national governments in US drone strikes — this complicity is an important issue, and one that is often overlooked in discussions of the subject. It is no accident that PACE has focused on the role of European national governments — PACE cannot put pressure on the US government directly, as PACE is a specifically European body that can only work with European national governments. Yet if PACE can influence the European allies of the US, the effects of this may be felt on the far side of the Atlantic. PACE is not the first transnational body to have passed a resolution on the human rights implications of the use of armed drones. Comparable resolutions were passed by the European Parliament in February 2014, and by the United Nations Human Rights Council in March 2014. International civil society organisations, including Amnesty International and Human Rights Watch, have expressed similar concerns. All of this comes during a period in which there is increasing interest in military drone technology in European politics, including within the EU institutions in Brussels. The European Defence Agency (EDA), a Brussels-based EU body set up to promote military cooperation within the EU, is encouraging EU Member States to work together to develop and build military drones. 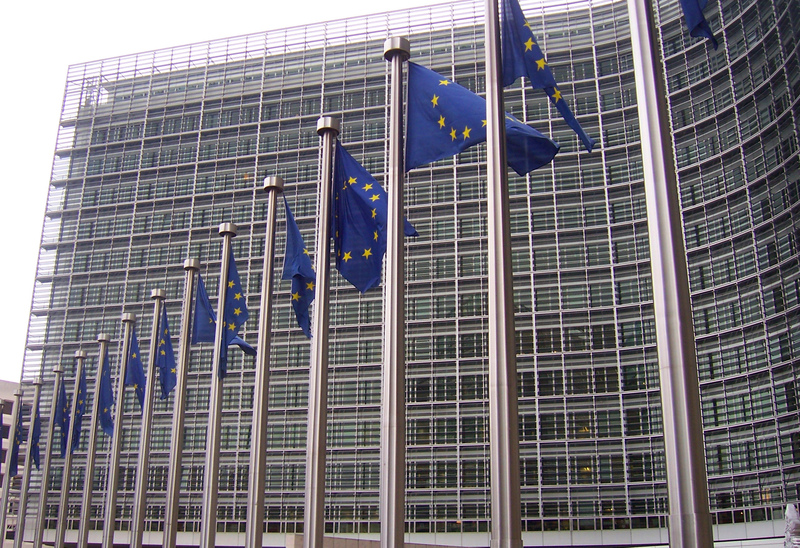 In December 2013 the EU heads of government, meeting in Brussels, agreed to the EDA’s proposal to make military drone development an official priority of the EU’s security and defence policy. Meanwhile the European Commission has been using EU research grants to subsidise arms manufacturers’ drone development projects. 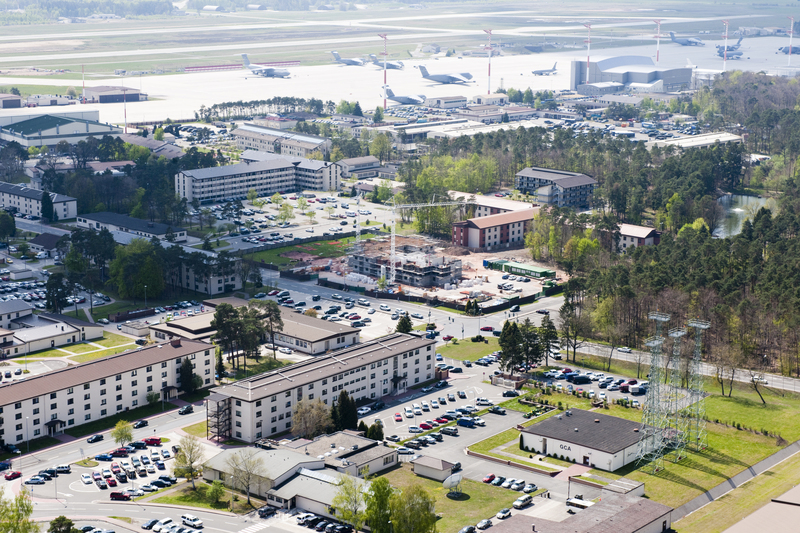 The next significant dates in European military drone politics are 25 and 26 June 2015, when the EU heads of government will meet again in Brussels to review the EU’s security and defence policy. This will be the first summit-level review of this policy since December 2013, and therefore the first opportunity for the EU heads of government to review the EU’s position on military drones. The heads of government have a decision to make: will they continue with the current policy of unqualified support for military drone development, or will they adopt a new, human-rights-centred policy? In advance of this crucial meeting, QCEA will be asking citizens of the EU Member States to lobby their national governments for a new, human-rights-centred policy on military drones. We will be contacting our supporters with more information on this subject (please click here to sign up). We will also be asking other advocacy organisations to help us, by spreading the word to their supporters. We are hoping that democratic engagement will make a difference to this important decision.